Offer Guests Hankies — Got a real tear-jerker ceremony planned? To give the guests a little something special, place a box of clean, new hankies at the entrance to the ceremony hall. You’ll give your guests a gift they can take home, and something special to remember your love by. Tie the Knot — They say that marriage is “tying the knot”, so why not have a ceremony in which you actually physically tie a knot in a rope? It will be very symbolic, and you’ll find that it can help you to visualise the commitment that you are making to one another. 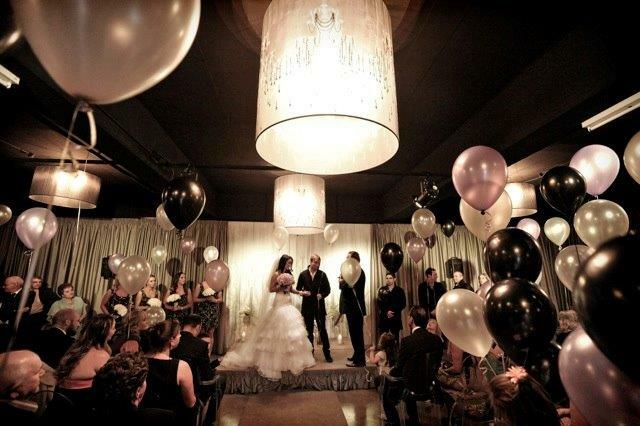 Lanterns Instead of Flowers — Want to make your wedding venue look particularly dazzling? 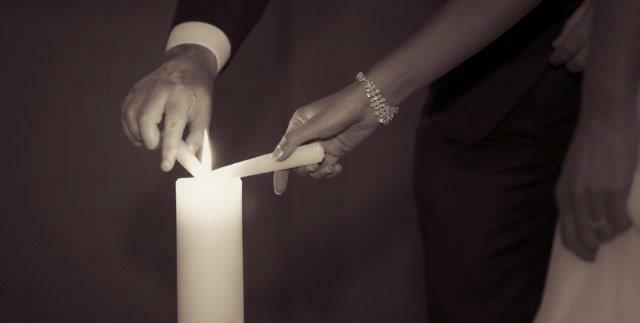 Have a night wedding, and have the bridesmaids carry decorative lanterns instead of bouquets. You’ll find that the shadows cast by the lanterns can be very romantic, and it will set the tone for the wedding. Ceremonial Fans — Instead of printing out programs that the guests will read, why not save them from the heat and print out your program on the back of a handheld fan? You’ll make it much easier for the guests to sit through the wedding ceremony in the Melbourne heat, and it’s a cute little memento they can take home. Don’t Use the “Wedding March” — Want to get a bit creative with your music selection? Instead of having your bride walk down the aisle to Mendelssohn’s Wedding March, use your favourite song to play her towards you. Don’t Arrange Seating — Want to give the guests a chance to meet and mingle? Instead of having the family and friends of the bride and groom seated on either side of the aisle, place a sign letting the guests know that they can sit anywhere. It will be great for helping your families and friends come together. Release Sky Lanterns — This is one of the most beautiful things you can do at a night wedding, as the lanterns will float high into the sky. 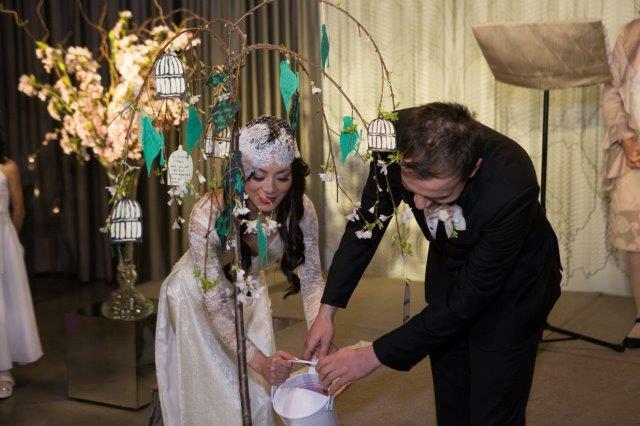 It is a truly gorgeous end to the wedding ceremony, so it’s definitely worth doing! Need help planning that perfect wedding created just for you? Not only does Red Scooter offer one of the best wedding ceremony venues Melbourne can provide, but we’ve got a team of hardworking professionals that will help you plan your wedding to a T. You’ll be able to walk down the aisle secure in the knowledge that Red Scooter has everything under control. ← Intimate Wedding vs Big Wedding: Which is Best?